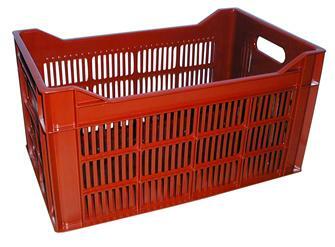 Plastic crates for storing and transporting food and fruit, with or without lids. 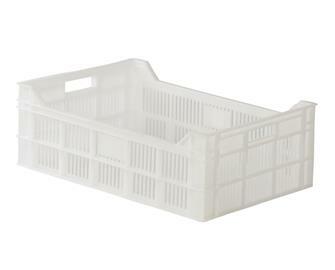 Stackable polyethylene lattice crate. Suitable for carrying grapes and olives. 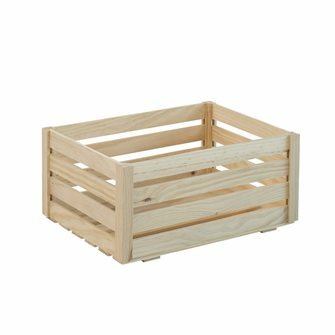 Stackable food crate with 35 litre capacity. 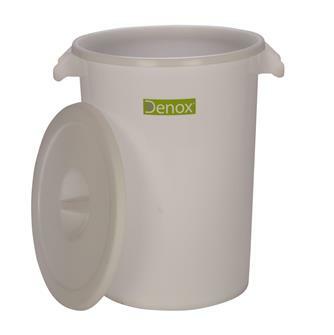 Stackable food box with 30 litre capacity. 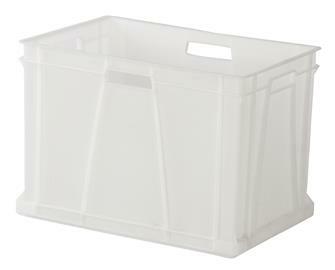 Stackable food box with 60 litre capacity. 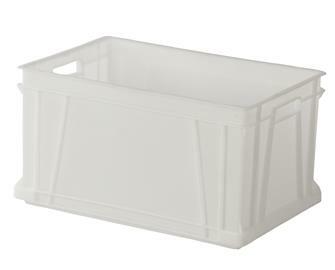 Stackable food box with 90 litre capacity. 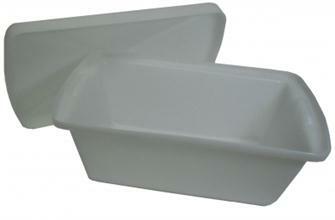 Polyethylene food tray - 2 litres. This rectangular tray is for storing food. Trays can be stacked. 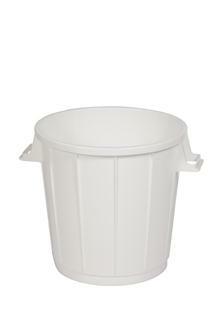 Polyethylene food tray - 3 litres. This rectangular tray is for storing food. Trays can be stacked. 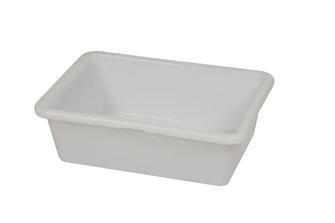 Polyethylene food tray - 6 litres. This rectangular tray is for storing food. Trays can be stacked. 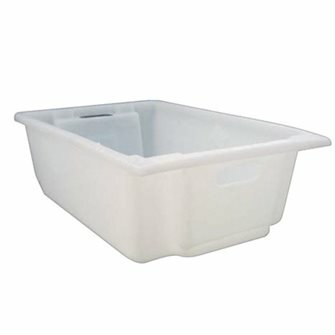 Polyethylene food tray - 8 litres. This rectangular tray is for storing food. Trays can be stacked. 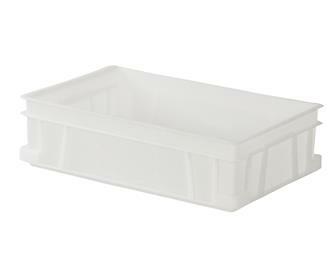 Polyethylene food tray - 12 litres. This rectangular tray is for storing food. Trays can be stacked.